I can not begin to tell you how excited we are about it! 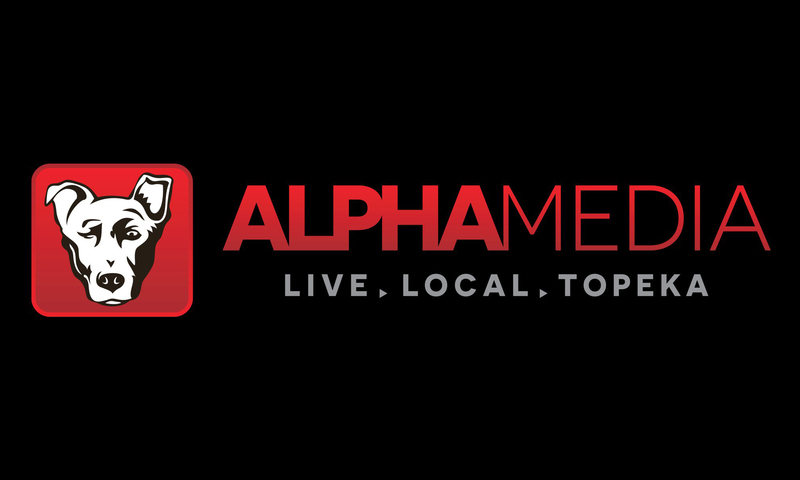 Alpha is an incredible company that focuses on LIVE and LOCAL Radio… the only way it should be. Take a couple minutes and watch the piece they put together the first day they came on board!